Q. Is BPH a type of cancer? A. No, BPH is not a type of cancer. Q. Who is a good candidate for treatment with the Prolieve® System? A. Men with moderate to severe BPH symptoms. Your doctor can discuss with you whether the Prolieve® System Treatment is right for you. Q. Will I continue to need to take my BPH medications after the Prolieve® System Treatment? A. As with any medication ask your doctor what regimen is appropriate for you. However, most patients are able to discontinue taking their BPH medications within a few weeks after the treatment. Q. Will the Prolieve® System Treatment affect my sexual function? A. 99% of patients treated with the Prolieve® System did NOT experience any form of erectile dysfunction following the treatment. Q How soon will my symptoms improve? A. All patients are different and the response to medical treatments will vary. However, many patients report noticeable BPH symptom improvement within 2 weeks after the treatment. Many patients in the clinical study* showed improvement in their AUA symptom scores within 2 weeks of their Prolieve® System Treatment. Ask your doctor about his experience using the Prolieve® System. Q. 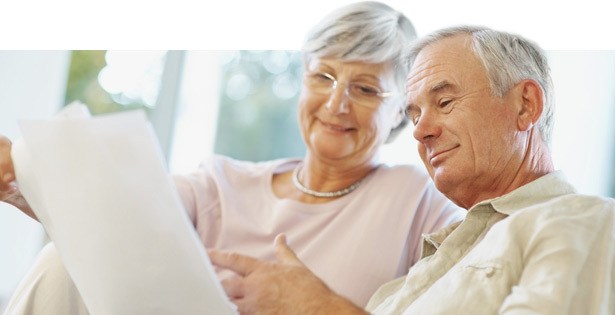 Is the Prolieve® System Treatment covered by Medicare?